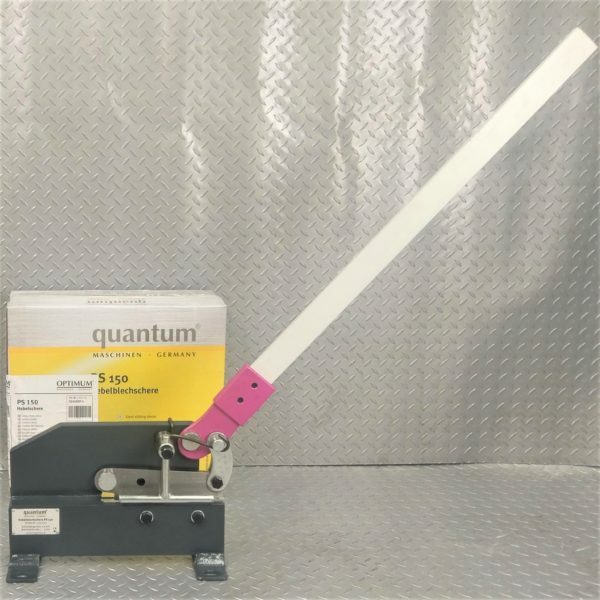 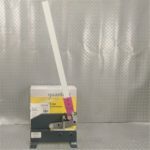 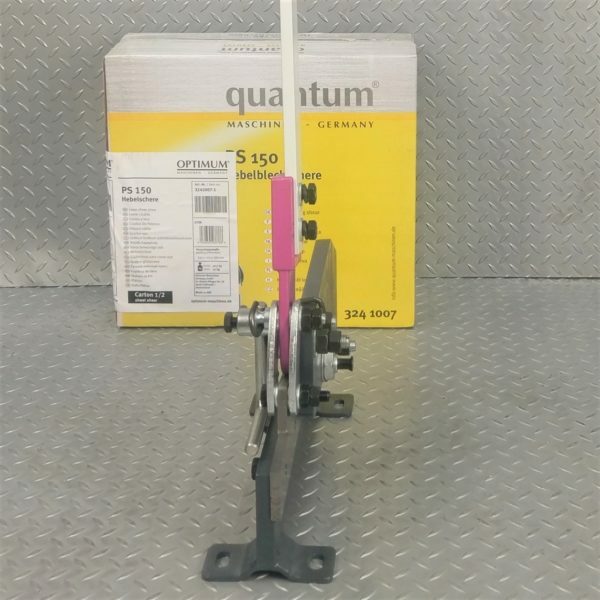 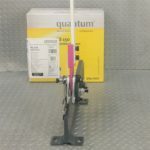 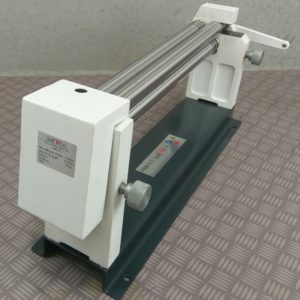 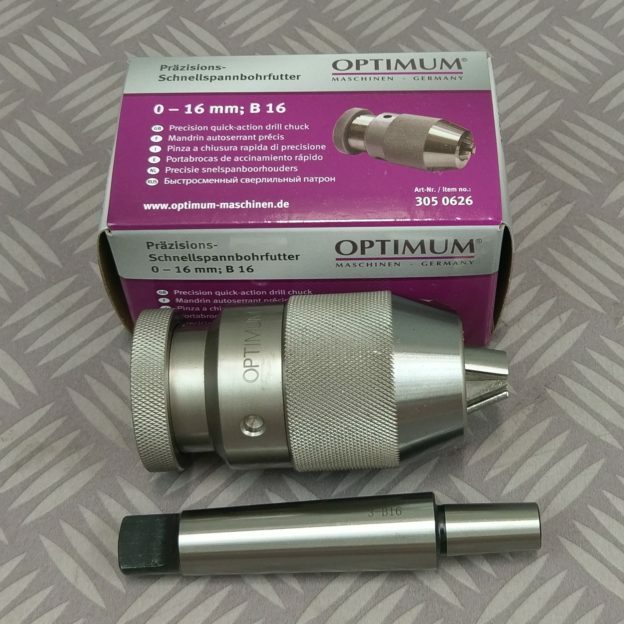 Another Quality quantum by OPTIMUM product! 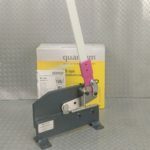 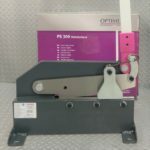 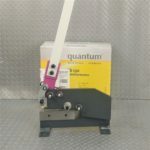 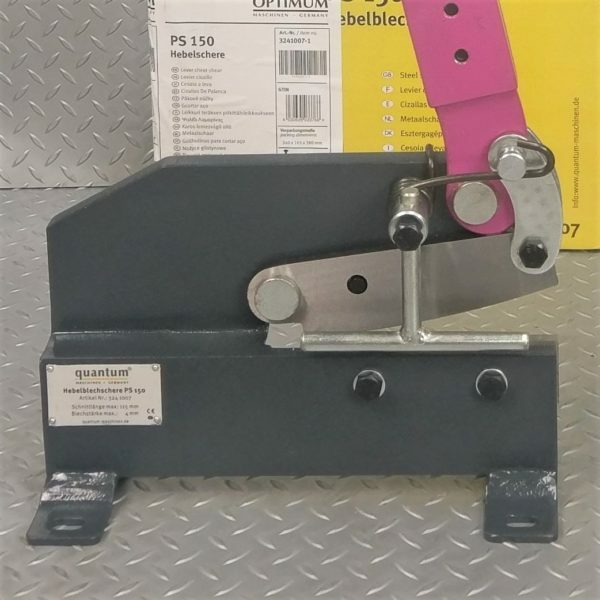 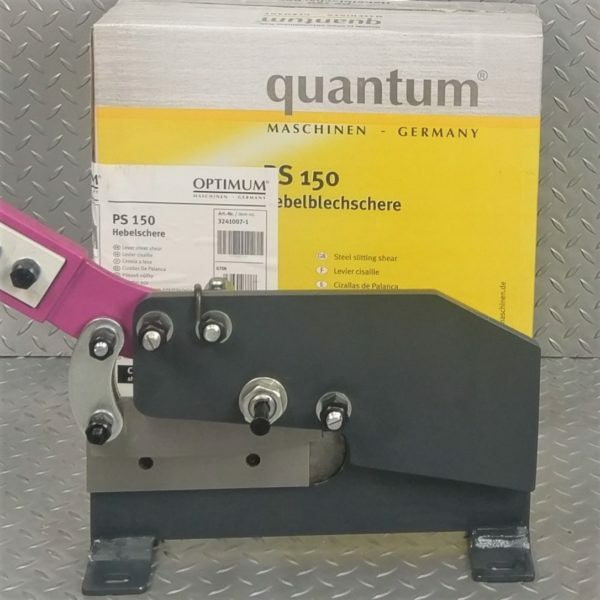 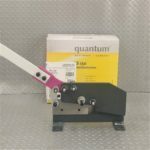 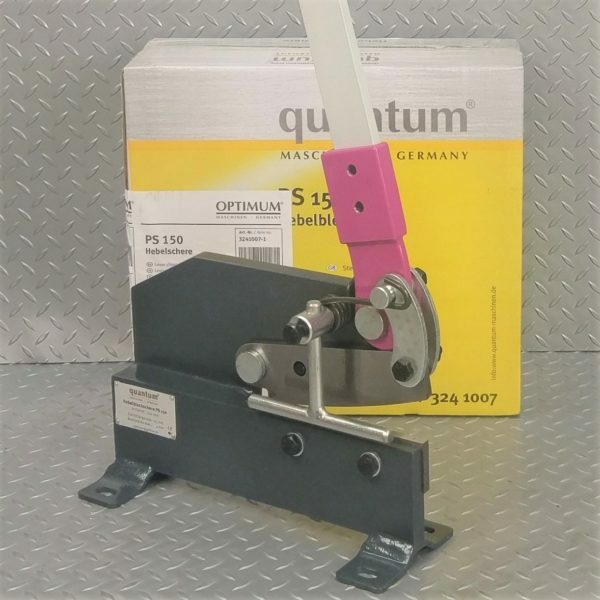 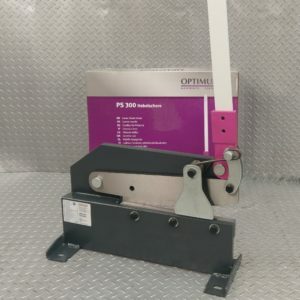 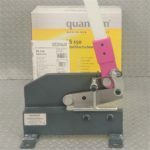 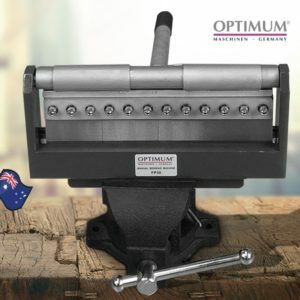 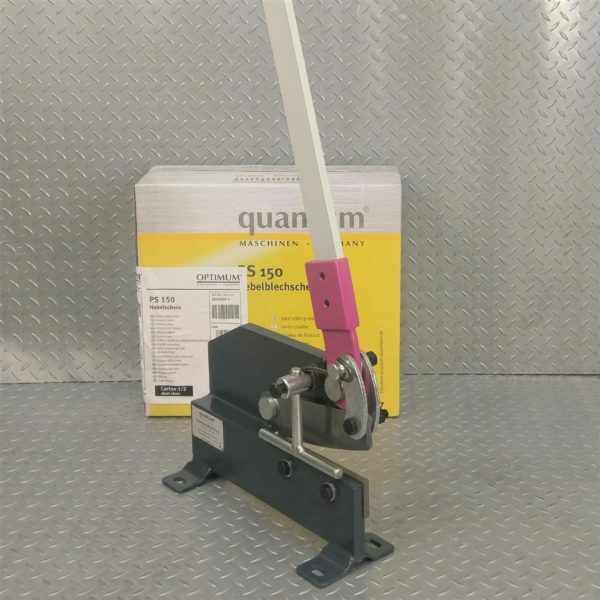 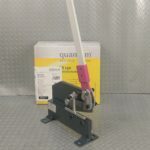 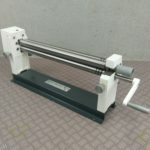 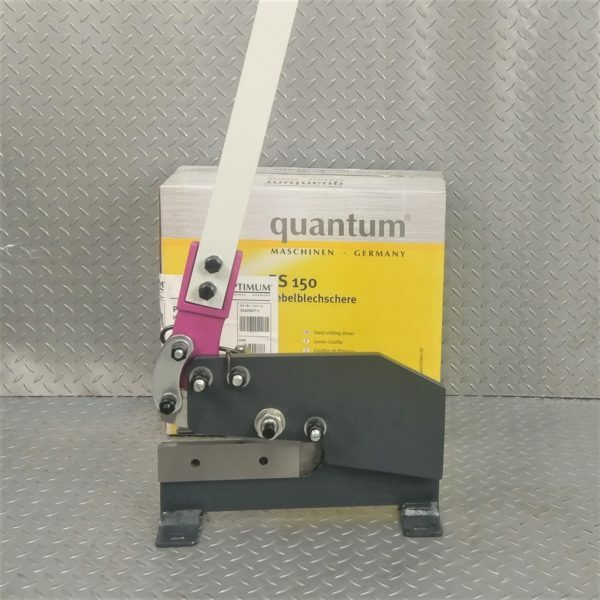 QUANTUM by OPTIMUM 150mm Manual Shear Steel, Sheet Metal, Plate, Bar, Round and Flat. 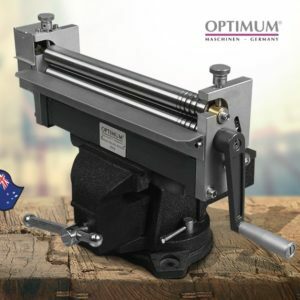 Easily cut Metal up to 4mm, across 115mm. Makes a perfect cut every time! 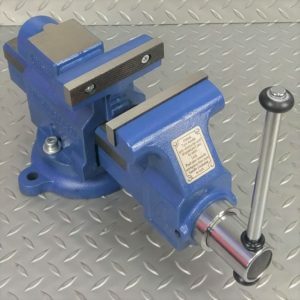 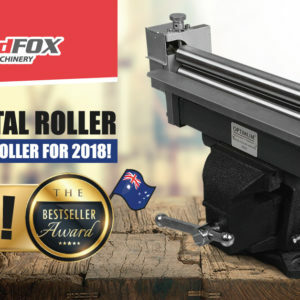 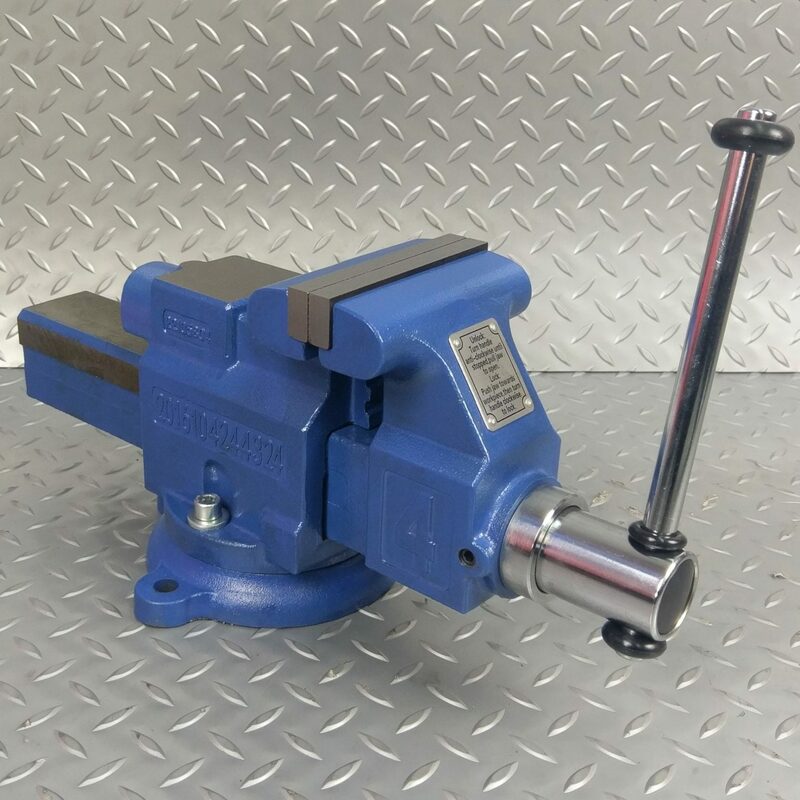 Great little versatile tool for those small jobs. Conveniently mounts onto any bench for quick use.